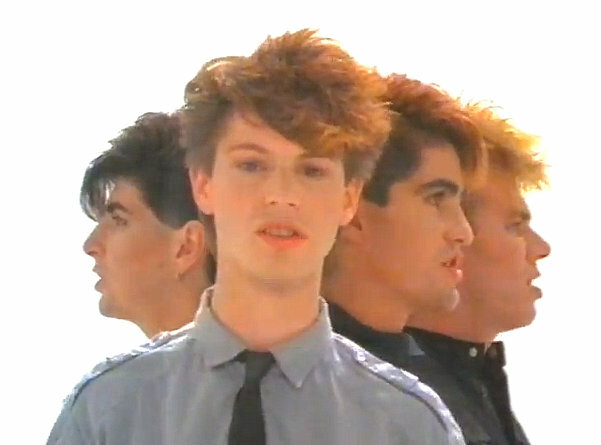 Two interviews with Mr Brian Canham from 2008 and 2010, in which Brian talks about his career with Pseudo Echo and his hair. He explains his “artistically shaped lyrics” and a few of the artistically shaped cars he has owned (that broke down in very unartistic ways). Is he still Listening? Does he still Love An Adventure? How much fun was producing Chocolate Starfish? Brian Canham solves many of your Pseudo Echo issues.